The 2019 ERN Conference in STEM will be held at the Marriott Wardman Park hotel. The Wardman Park hotel is situated in the Woodley Park neighborhood at 2660 Woodley Road NW and Connecticut Avenue NW, adjacent to the Woodley Park red line station of the Washington Metro system. The ERN Conference begins on Thursday evening February 21st and concludes at midnight on Saturday, February 23rd. Please review the conference agenda here. 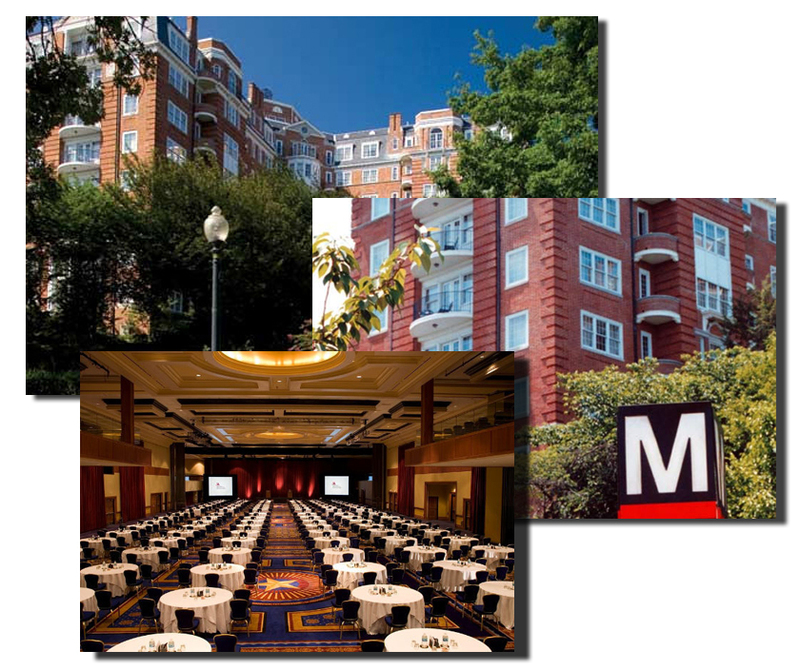 Reserve your hotel accommodations at the Marriott Wardman Park hotel here. The DEADLINE to reserve your hotel accommodations at the Marriott Wardman Park hotel is January 18, 2019.